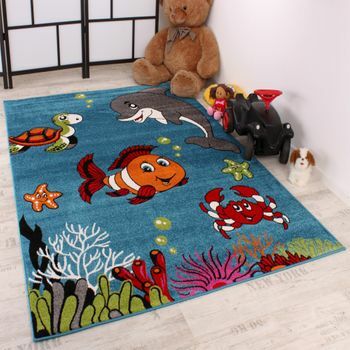 'Come and play! 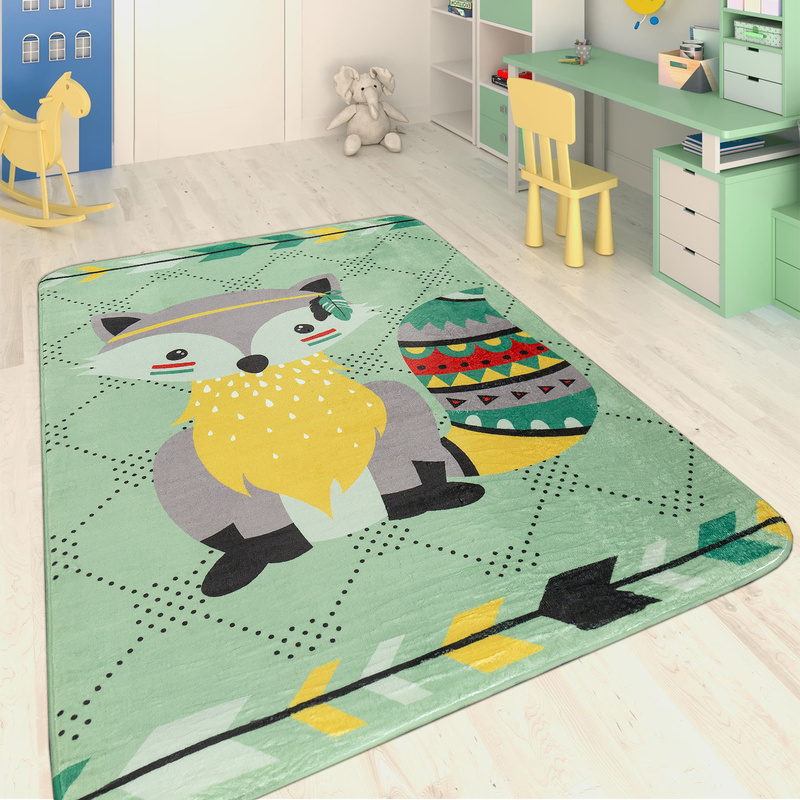 ', this cute raccoon seems to be calling to your child. 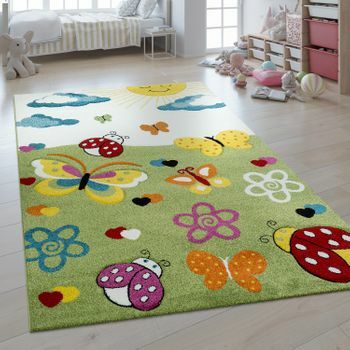 This colourful flat woven rug in a fairytale design really is the ideal underlay for lively play in the children's room. 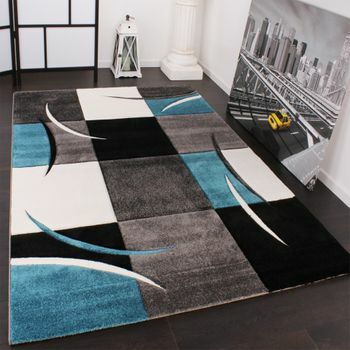 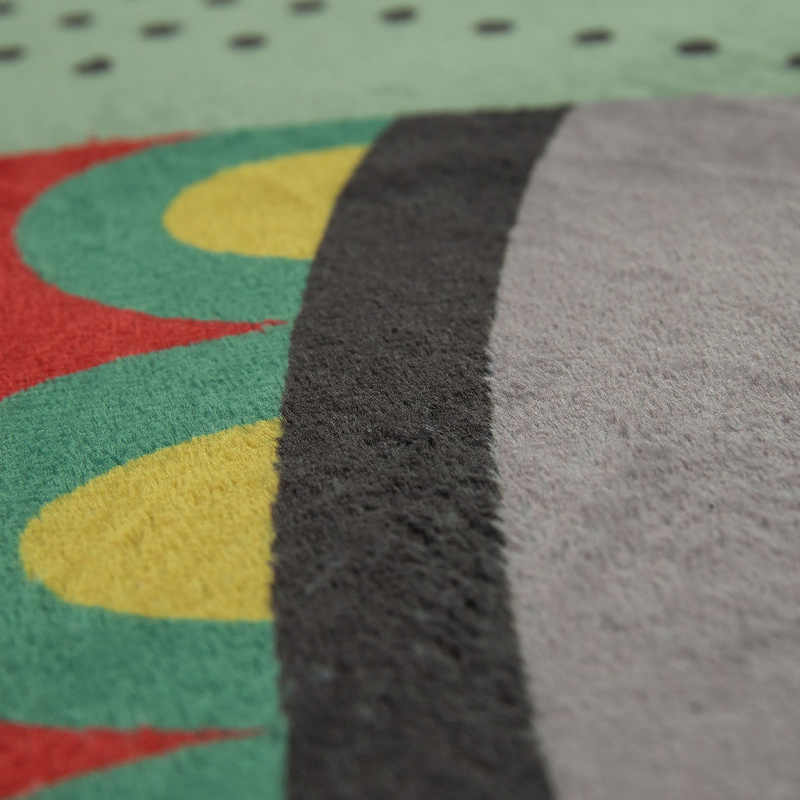 It is machine-woven from 100% polyester and therefore has a high light resistance and colour brilliance. 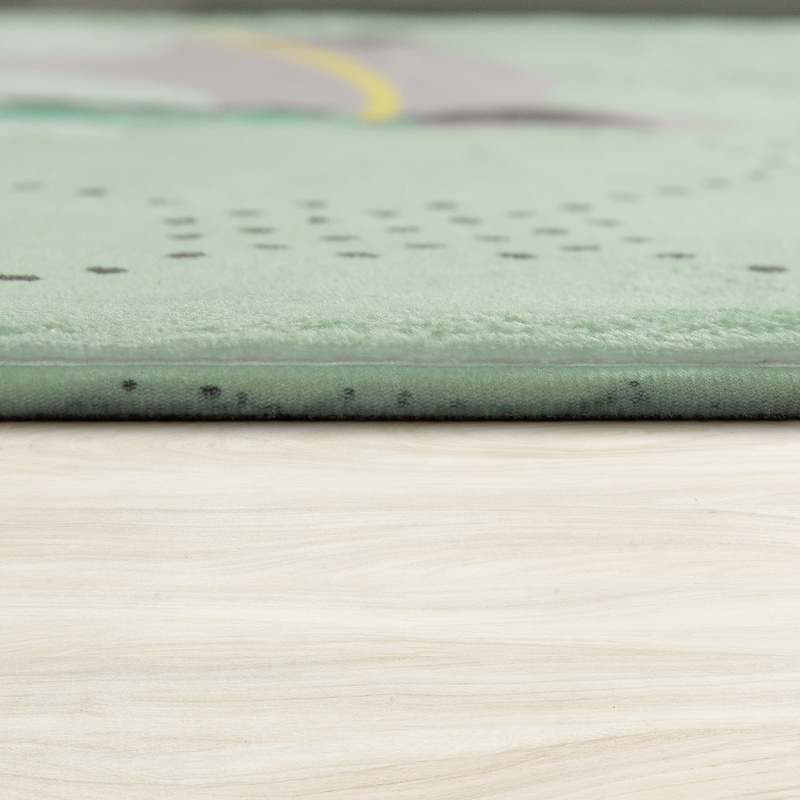 Little girls and boys can really let off steam thanks to the hard-wearing material. 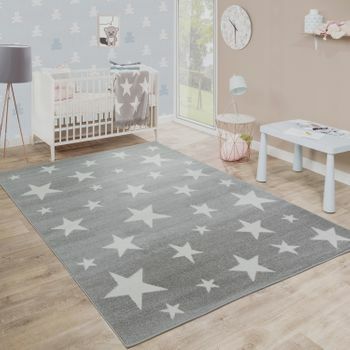 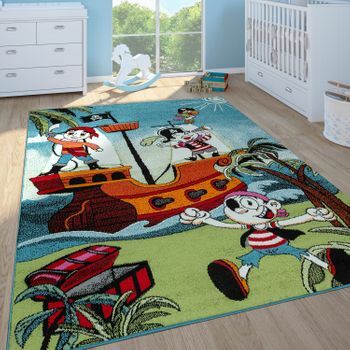 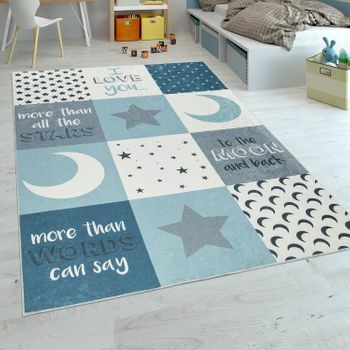 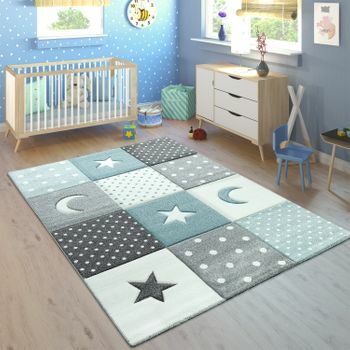 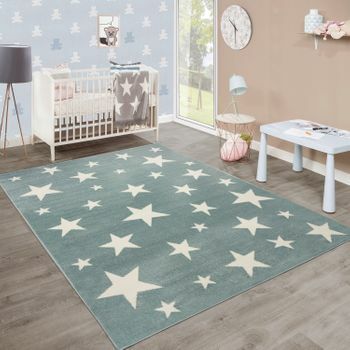 Robust, easy to care for and with a practical pile height of seven millimetres, this rug is lovely and light (650 grams per square metre) – the cute floor covering therefore also impresses parents.